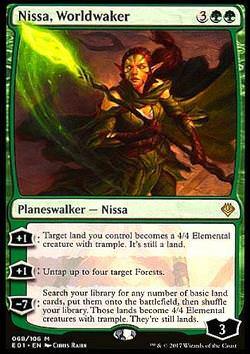 Nissa, Worldwaker inkl. 0% MwSt. 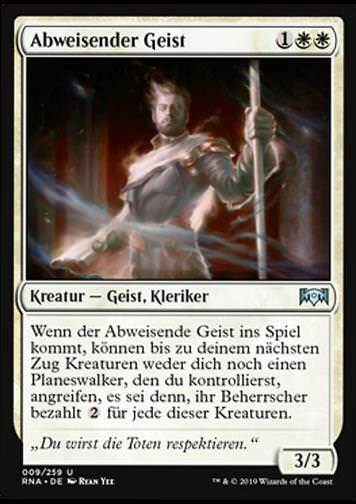 Regeltext: +1: Target land you control becomes a 4/4 Elemental creature with trample. It's still a land. ?7: Search your library for any number of basic land cards, put them onto the battlefield, then shuffle your library. 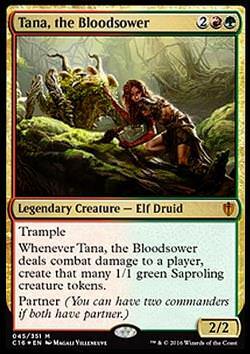 Those lands become 4/4 Elemental creatures with trample. They're still lands.